You can spend a day enjoying the beautiful beach, clear water, and diverse sea-life on elegant coral reefs. Enjoy an evening of stories from “Alf Leila Wa Leila”, known in English as “Arabian Nights”. 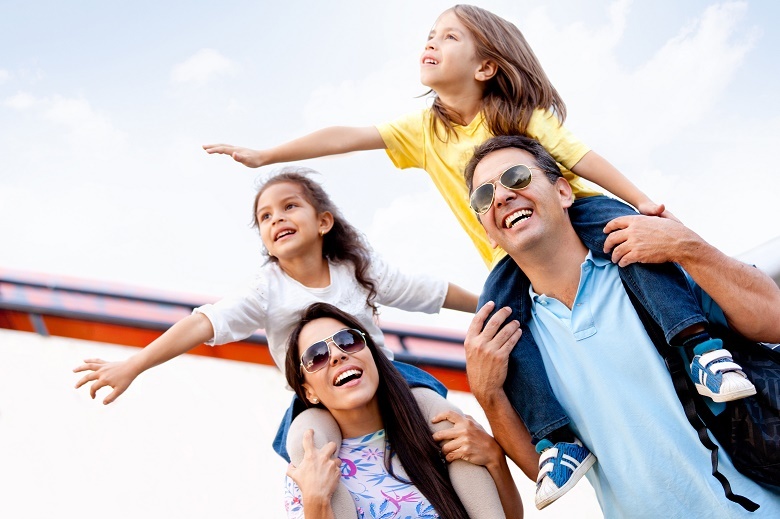 Enjoy a fabulous experience at Sindbad Aqua Park where you will try unlimted usage of games at there. Head out into the desert. Travel over 25 km to a Bedouin village. Enjoy a unique underwater adventure in a submarine. In two hours, you will watch all kinds of marine life. After pick up at your hotel, you will be taken by boat to Giftun Island. 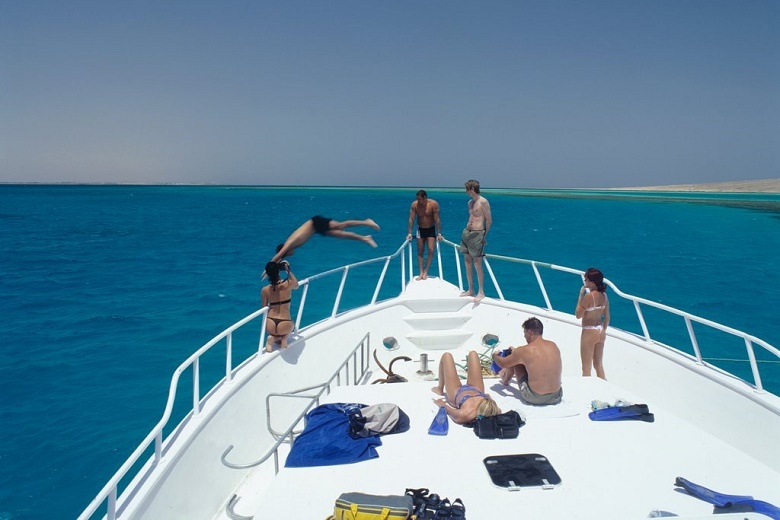 On the desert island in the Red Sea you will able to enjoy snorkeling all over the island in a remote plot. 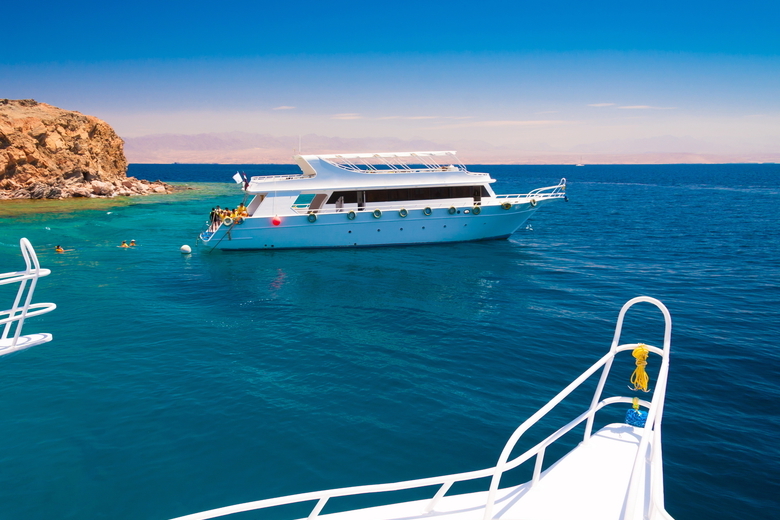 Travel to Luxor to for a 5-day Nile Cruise from Hurghada. Set onboard with comfort and enjoy the scenery. Drive to Luxor, See Luxor Temple and Karnak, as well as Hatshepsut Temple and the Valley of the Kings on the west bank. Fly from Hurghada to Cairo to visit The Giza Pyramids, the Egyptian Museum or the Cairo Citadel, and Khan al Khalili. A great journey to explore the ancient civilization of Egypt and a visit to Hurdaga.